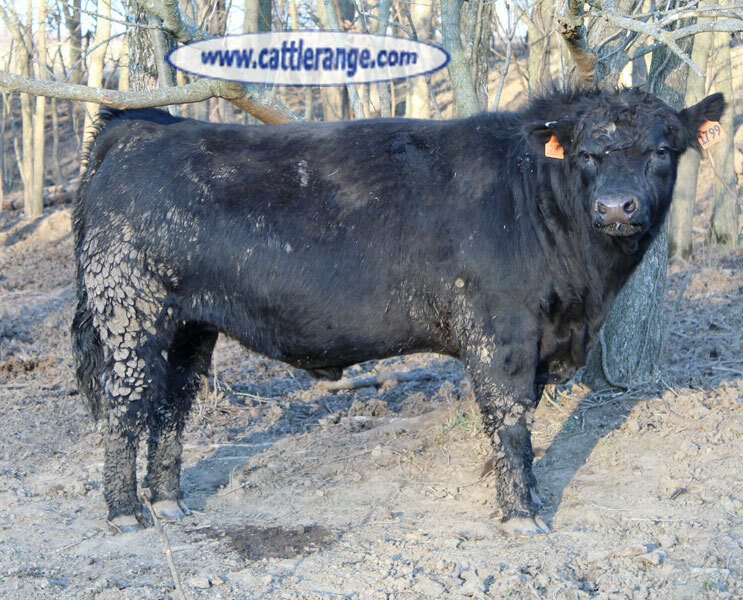 Bulls all have low to moderate BW's, good dispositions & are out of a high production set of SimAngus cows. 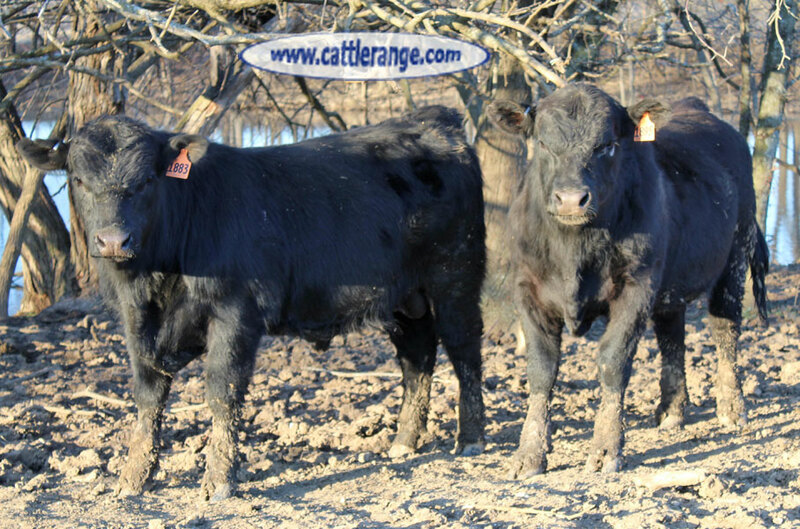 Sires include: SVF Allegiance, CCR Cowboy Cut, HPCA All In & sons of Pioneer, GAR Objective, Steel Force & more. They are up to date on vaccines, bunk broke & broke to a pickup & cake feeder. 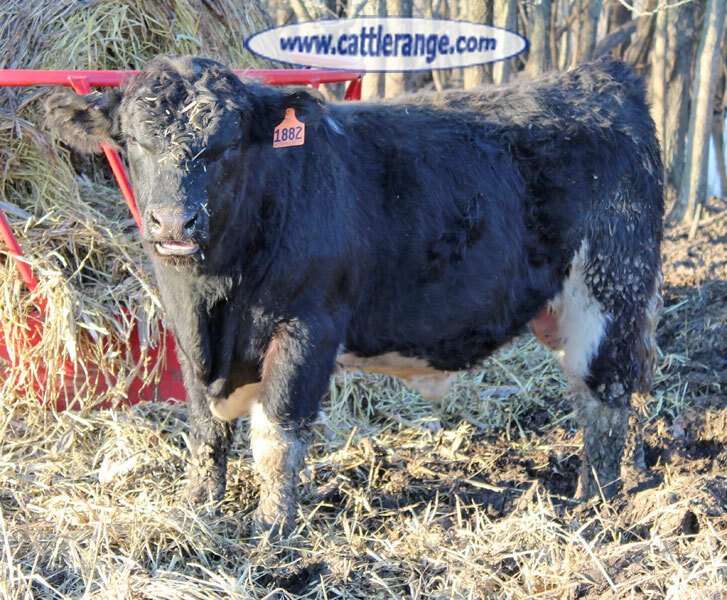 Bulls have been developed on grass with grain supplemented daily. Passed a breeding soundness exam & a Trich test performed by a veterinarian. These bulls have not been pushed hard & are in their work clothes. There are several more that are not shown in the photos.